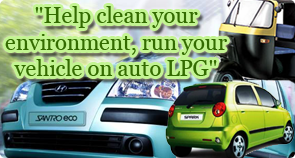 Auto LPG costs upto 50% lesser than the cost of Petrol today and is even cheaper than Diesel in running costs. It is the third most commonly used automotive fuel in the world, after petrol and diesel. 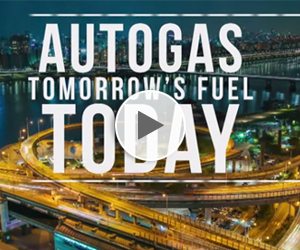 Over 26 million vehicles across 70 countries run on Auto LPG. 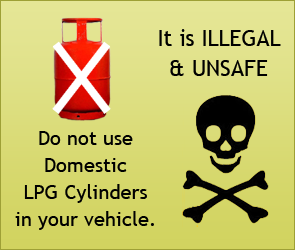 In India, the use of LPG as an automotive fuel was notified in the year 2000. 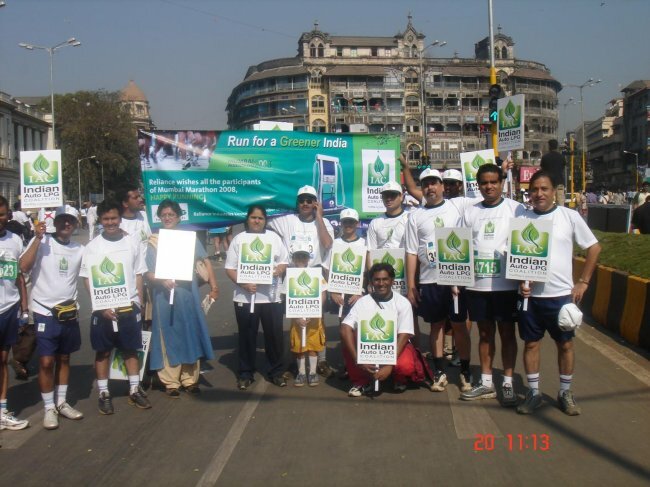 More than 1,100 Auto LPG Dispensing Stations (ALDS) have been set up across the country since. Auto LPG emits upto 60% lesser NOx than CNG, upto 80% lesser HC than CNG and is a highly clean automotive fuel.It also emits up to 120 times lesser particulate emissions than diesel vehicles; 96% lesser nitrogen dioxides (NOx) than diesel and 68% lesser NOx than petrol. 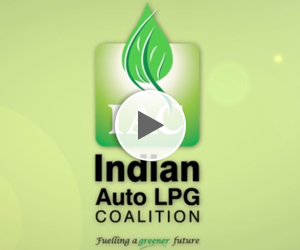 IAC is the nodal body for the promotion of Auto LPG in India. 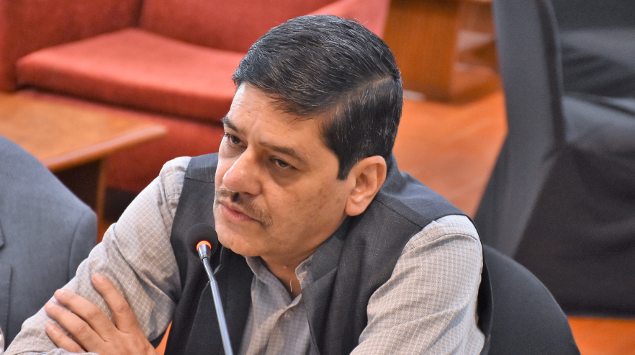 It is a member of both, “Central Motor Vehicle Rules - Technical Standing Committee” (CMVR-TSC) & “Standing Committee on Emission Legislation” (SCOE), Government of India. IAC's membership includes the Oil Sector PSUs, Private LPG Marketers, Kit Suppliers and Equipment Manufacturers. 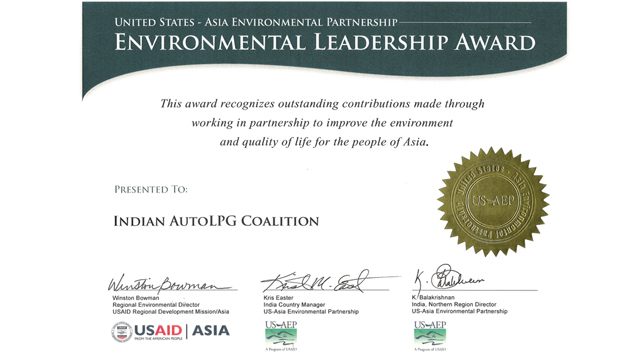 IAC works closely with World LPG Gas Association, ARAI and SIAM. For detailed list of members, please click here and to get a glimpse of IAC's activities, please visit the photo gallery. IAC coorganized the recently held WLPGA Asia LPG Summit, in collaboration with World LPG Association and the Indian LPG Industry led by Indian Oil, Bharat Petroleum and Hindustan Petroleum Corporation Ltd.
Over 1300 participants from more than 30 countries attended the two days of events making this one of the most successful LP Gas Events in India and WLPGA Summits ever held. To know more, please visit the photo gallery of the event here. Emerging Trends. IAC co organized India LPG Summit with Indian LPG..
Over 1300 participants from more than 30 countries attended the two..
WLPGA Good Industry Practices Workshop. Feb 16, 2012. 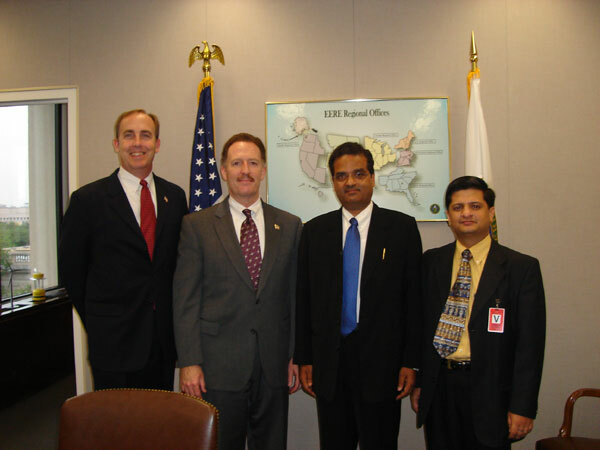 Sub Continent Regional Summit. Feb 15, 2012. WLPGA Sub Continent Regional Summit, New Delhi. 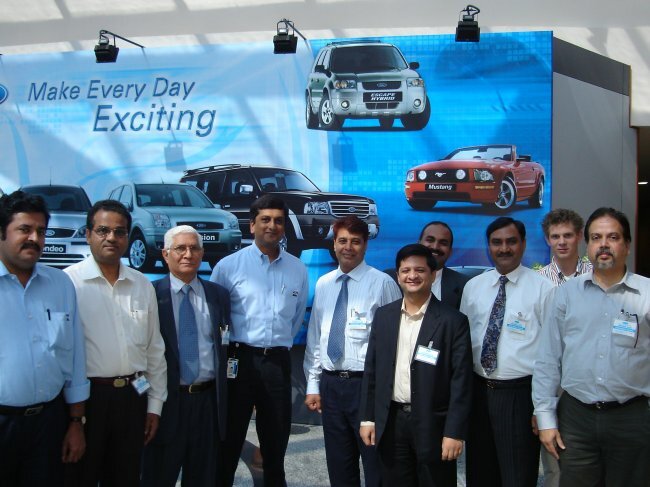 Global Cylinder..
IAC Annual General Meeting 2011 at Hotel Jaypee Vasant Continental,..
IAC All Stakeh0lder Conference, 2010 in the quarter two of the fiscal..
Conference on Auto LPG,Promise for a Cleaner Air 2009. 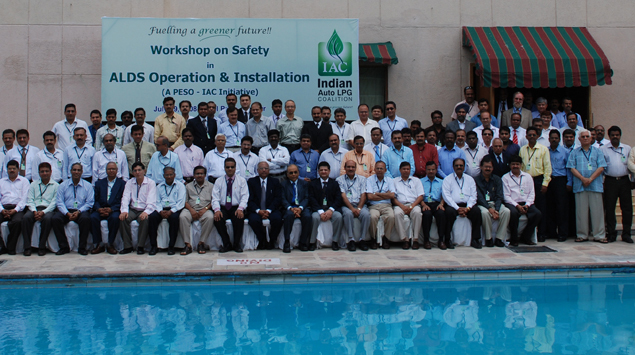 7th All..
Seminar on Safe practices in use of Auto LPG and relevant legislative..
IAC inducted as a member in.. It gives me great pleasure to inform you that our Coalition has been..